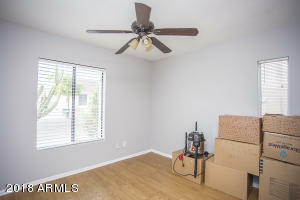 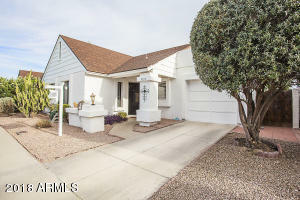 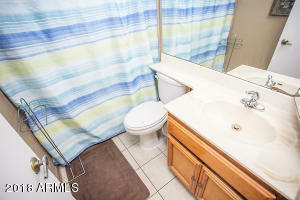 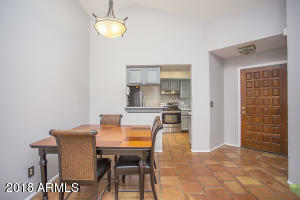 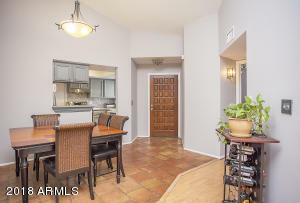 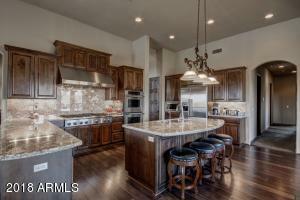 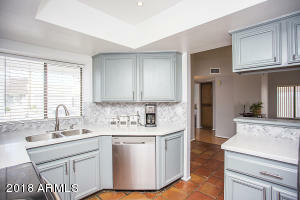 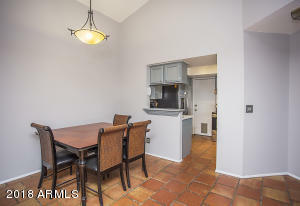 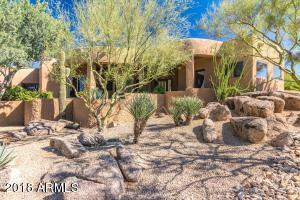 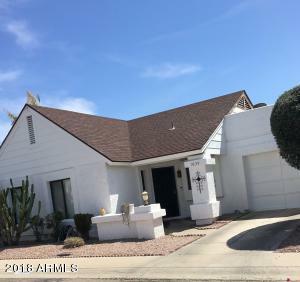 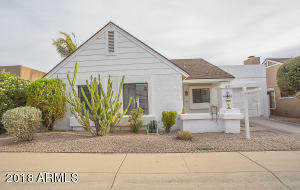 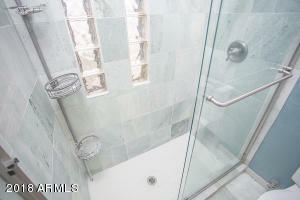 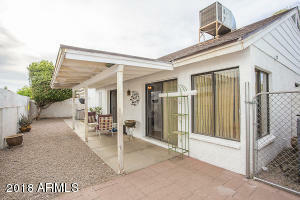 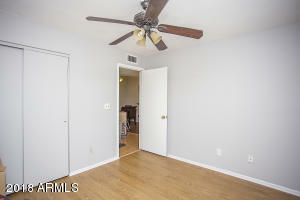 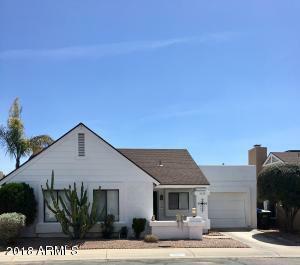 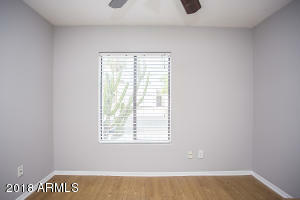 Located in the popular North Phoenix neighborhood of Turtle Rock. 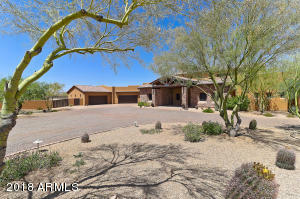 This single-level home boasts an open living room and dining space and formal eating area. 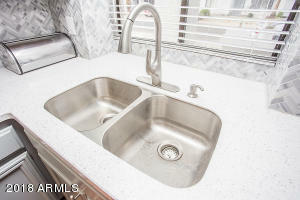 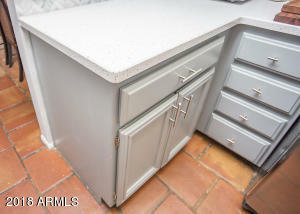 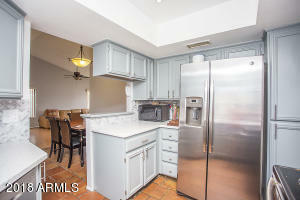 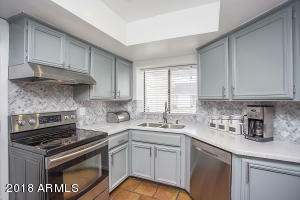 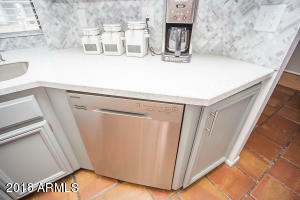 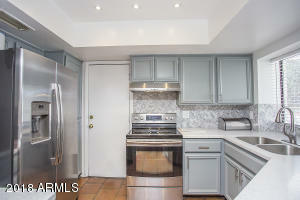 Beautifully updated Kitchen! 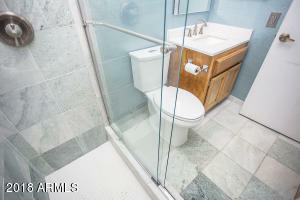 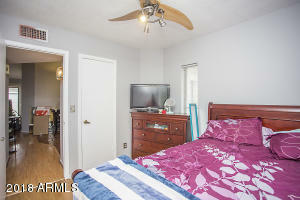 Wonderful 3 bedroom, 2 bathroom Split floorplan. 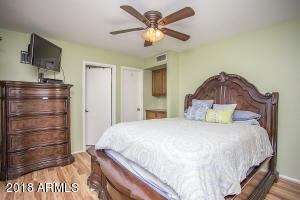 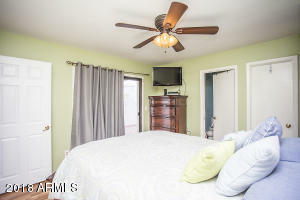 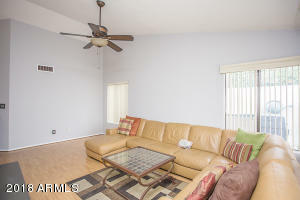 Master bedroom is bright and has private access to the patio for those comfortable evenings spent outside. North/South exposure, low maintenance front and backyard. 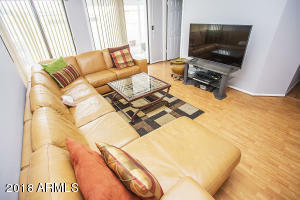 Close to shopping, dining, freeway, and more. 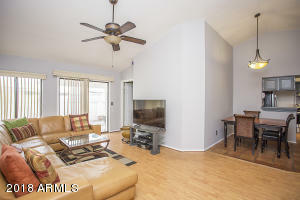 Bluefield entrance to Turtle Rock west to property.